Earlier this week, we discussed the important amendment to the transportation bill that would clarify that federal law preempts certain state meal and rest break laws for interstate carriers. That’s not the only change involving the FLSA and wage and hour law recently. Earlier this month, when President Obama signed the Bipartisan Budget Act of 2015, Section 18A of the Fair Labor Standards Act (FLSA) was officially repealed. Section 18A of the FLSA was enacted as part of Obamacare (the Patient Protection and Affordable Care Act) and required employers with 200 or more full-time employees to automatically enroll new full-time employees in an employer health plan and to continue the enrollment of current employees in the health plan offered. The provisions, strangely bolted onto the already complex FLSA, required employers to give automatically enrolled employees adequate notice and opportunity to opt-out of employer-sponsored health plans. 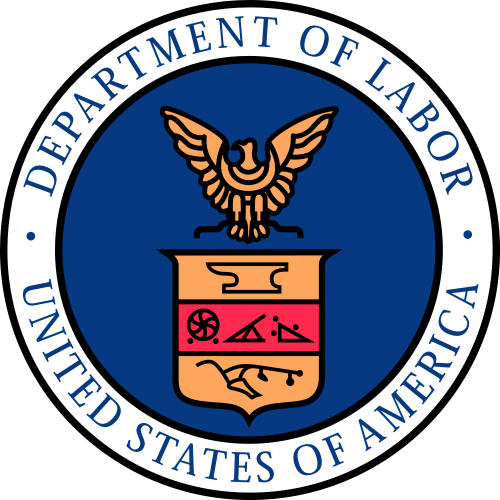 In 2010, the DOL, together with the Departments of Health and Human Services and Treasury issued FAQs stating that employers did not have to comply with this new FLSA provision until the DOL issued final interpretive regulations. The DOL reaffirmed this point in 2012 in a technical release bulletin. However, the whole issue is now a moot point because the new budget bill has repealed the automatic enrollment requirements. There can be little doubt that Congress’s choices as to the level of funding for immigration enforcement have left DHS with difficult prioritization decisions. But those decisions, which are embodied in the [Deferred Action for Parental Arrivals (DAPA)] Memorandum, have been delegated to the Secretary by Congress. Because federal courts should not inject themselves into such matters of prosecutorial discretion, I would dismiss this case as non-justiciable. Furthermore, the evidence in the record (the importance of which should not be overlooked) makes clear that the injunction cannot stand. A determination of “pretext” on the part of DHS must have a basis in concrete evidence. Of course, as appellate judges, we may not substitute our own view of the facts for that of the district court. But we must also embrace our duty to correct clear errors of fact—that is, to ensure that factual determinations are based not on conjecture, intuition, or preconception, but on evidence. Based on the record as it currently stands, the district court’s conclusion that DAPA applications will not be reviewed on a discretionary, case-by-case basis cannot withstand even the most deferential scrutiny. Today’s opinion preserves this error and, by reaching the substantive APA claim, propounds its own. I have a firm and definite conviction that a mistake has been made. That mistake has been exacerbated by the extended delay that has occurred in deciding this “expedited” appeal. There is no justification for that delay. I dissent. The upshot is that the Obama administration’s attempts to implement DAPA changes remain on hold, as they have been since last November, essentially. The Obama administration has decided to seek review of this Fifth Circuit ruling in the U.S. Supreme Court.